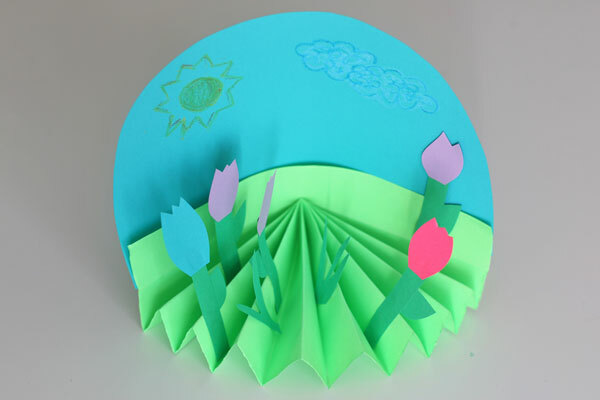 This 3D Spring Craft is a fun craft idea for kids this Spring. 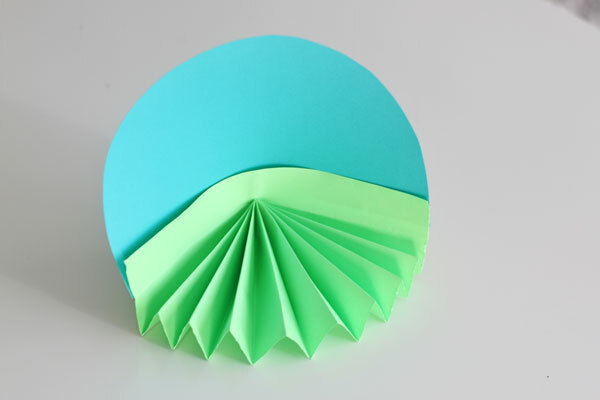 Create a 3D look by simply folding the cardstock! You’ll be surprised how easy the steps are! 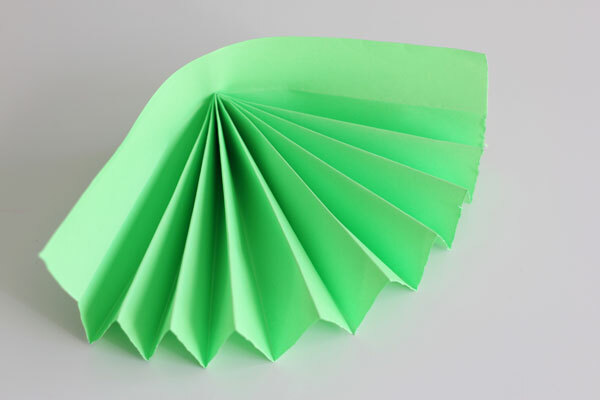 First, using the green cardstock fold it like a fan and then fold over in half. 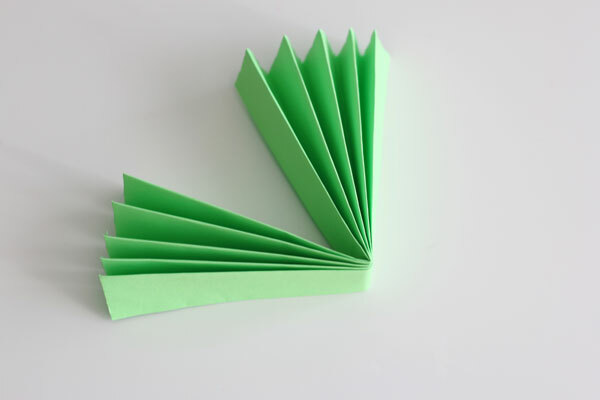 Unfold the green cardstock a bit, connect and glue together the open ends. 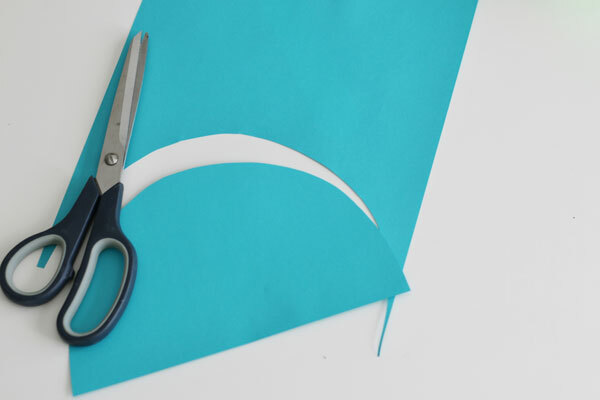 Using the light blue cardstock, cut a semi circle at the short end. 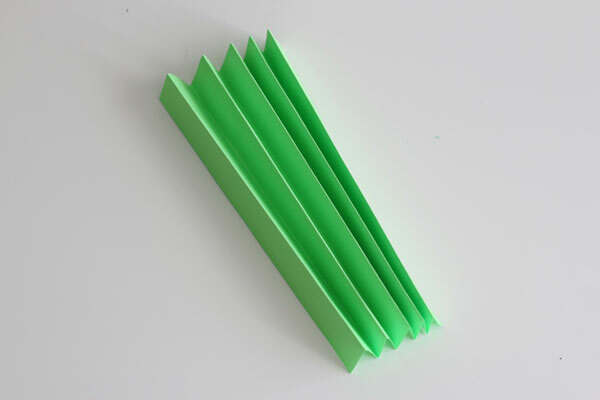 Glue onto the back of the green cardstock “grass”. 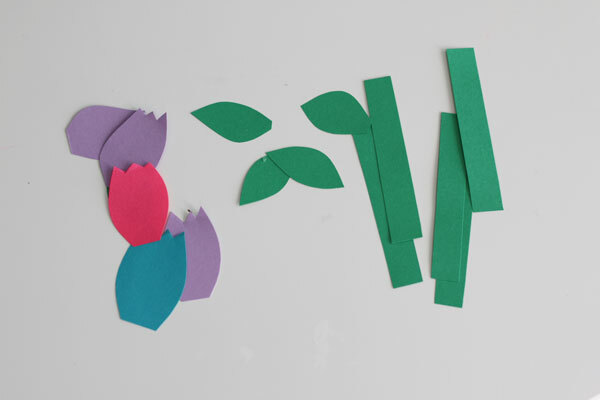 Next, using left over green cardstock, along with other colored cardstock, cut out small stems, leaves and flowers (we did tulips since they’re the easiest to cut out). Glue together the flowers and then glue them onto the green grass. 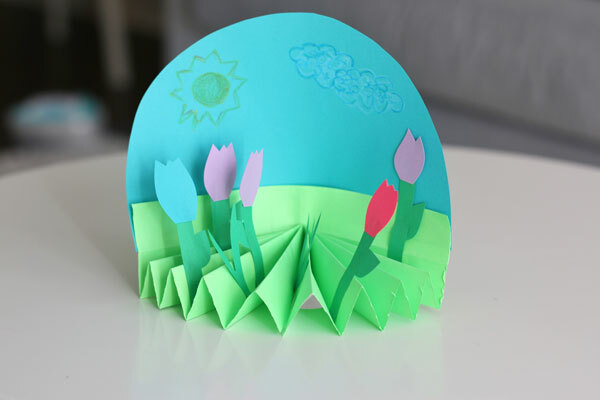 How adorable is this 3D Spring craft! This entry was posted in Kid's Crafts, Paper Crafts, Spring and tagged Kid's Crafts, Paper Crafts, Spring Crafts on March 19, 2019 by Veronika.